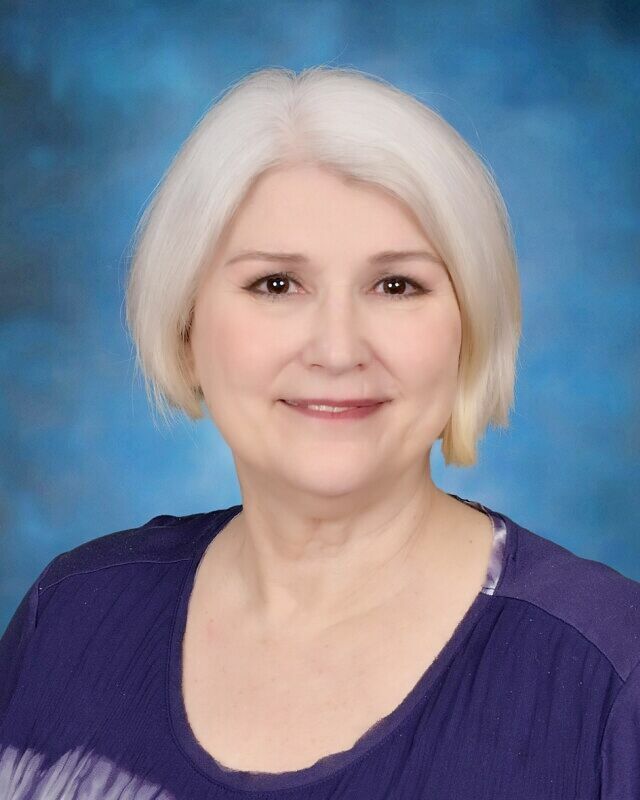 Office Manager - Ms.Erica began working for Kaleidoscope School of Discovery in 2017.She has been in Office Administration on many different levels for over 20 years. Ms. Erica has an AA in Liberal Arts from Palm Beach State College. Administrator - Mrs. Sara has worked in Special Education since 2000. 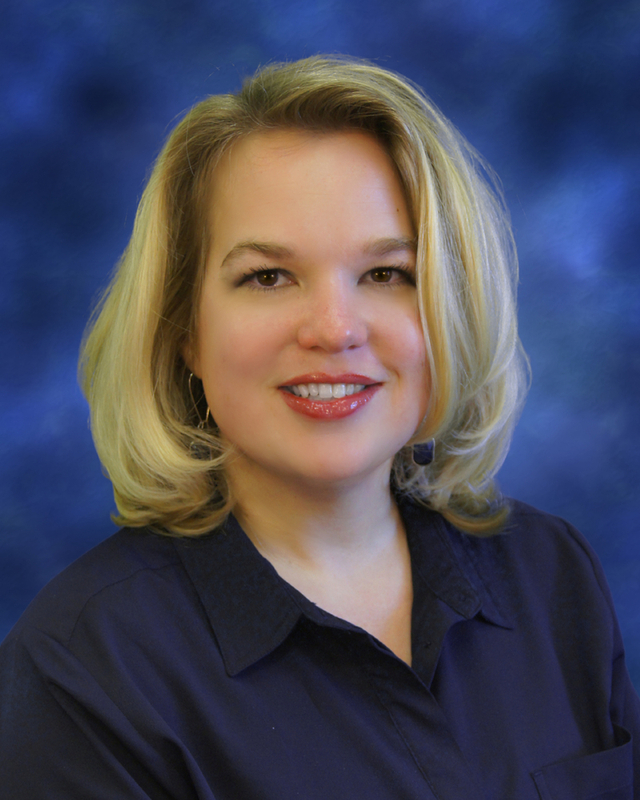 She attended Weber State University in Utah and has been at Kaleidoscope School of Discovery since 2005. 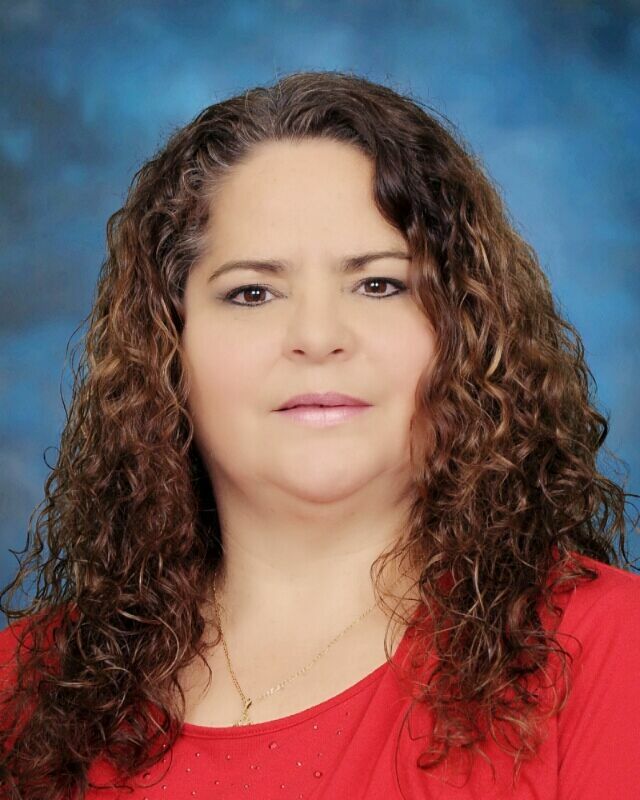 She has served as the administrator for both the middle school and the elementary school during her tenure at KSOD. 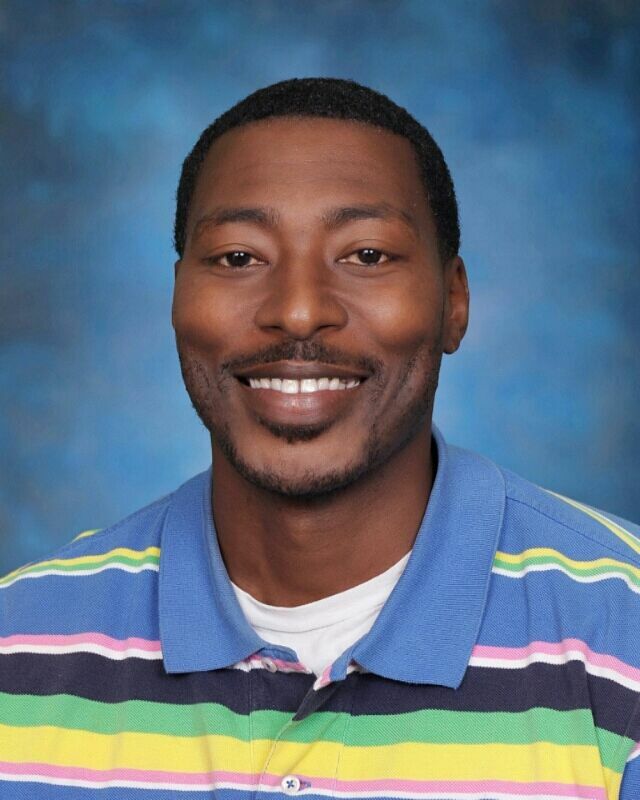 Tutor/Substitute Teacher - Mr. U started his teaching career Panama City Christian School. He began teaching middle school English at KSOD in 2009. Mr. U holds State of Florida Teacher's Certification, Middle Grades (5-9) Integrated Curriculum Social Sciences, Mathematics, English and Science from 2005-2013. Mr. U has a B.S. in Religious Studies (Concentration in Elementary Education) from Gulf Coast College and Seminary. Administrator - Mrs. Pam has been working with students in the school system for 38 years as a paraprofessional and a teacher. She graduated from FSU with a B.A. degree in Elem. Ed. in 1988. After retiring from the public school system, she began working with KSOD in 2008 as an elementary teacher. She has been the Elementary School Administrator since 2016. At all times, the concerns of the students are uppermost in Mrs. Pam’s heart and mind. She truly enjoys helping students experience success and develop a lifelong love of learning. Mrs. Maribel was born in the beautiful island of Puerto Rico. She graduated with a Bachelor's Degree in Business Administration from The University of Sacred Heart and a Master's Degree in Early Childhood Education from TUI University. She has been working in the field of education for over 21 years. She has been at KSOD working as an Elementary Teacher for the past three years. Elementary Education - Mrs. April received her Bachelor's degree in Geography and Ecology from the University of Wisconsin. While in north Carolina, she had the wonderful experience of working for a sea turtle hospital and was able to help marine life recover and be released back into the ocean. Mrs April began teaching at KSOD in 2011. As an educator, it is very important to her that her students understand the concepts taught and show gain and growth. Paraprofessional/After-School Program- Ms. Robin graduated from Gadsden Business college. Her experience includes public education, various business experience as well as a business owner. Administrator - Ms. Tammy has been working in education since 1997. 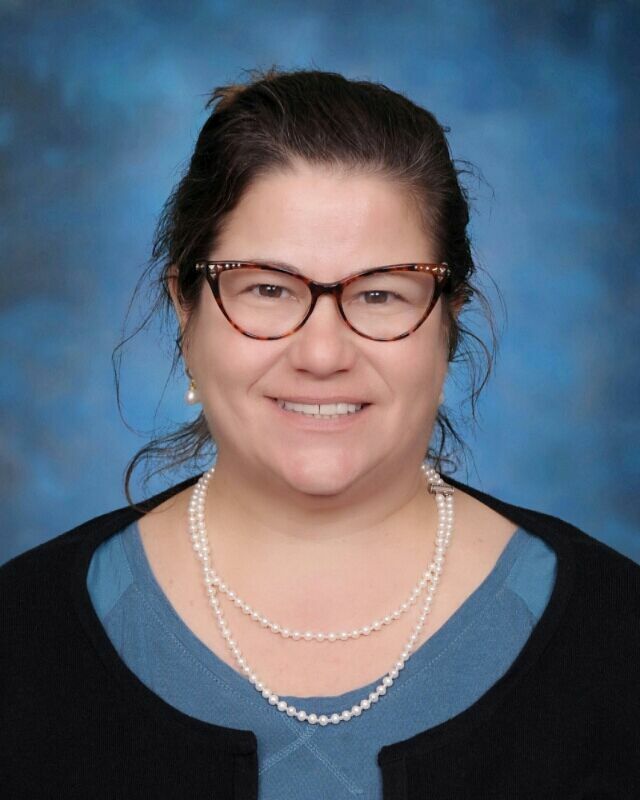 She has worked at Department of Defense schools in both England and Turkey until she settled here in Panama City where she started working for Kaleidoscope in 2009, first as a substitute, then a high school English teacher, and finally as the administrator for the middle school. She holds a B.A. degree in English and History from East Carolina University. Administrator - Ms. Ann has worked as a marine biologist and Environmental Specialist for the Florida Department of Environmental Protection. She began her teaching career working as a science teacher in the public school system, and began working with Kaleidoscope School of Discovery as a high school science teacher in 2011. She has been the High School Administrator since 2015. She has a B.S. in Biological Sciences and a Certificate of Marine Biology and Living Marine Resources from Florida State University. History - Mr. Raf is a Graduate of the Music Conservatory in Szczecin Poland. He has taught at KSOD for seven years. Mr. Raf holds a Bachelor's degree in History as well as a Master's degree in Social Science Education from Florida State University. 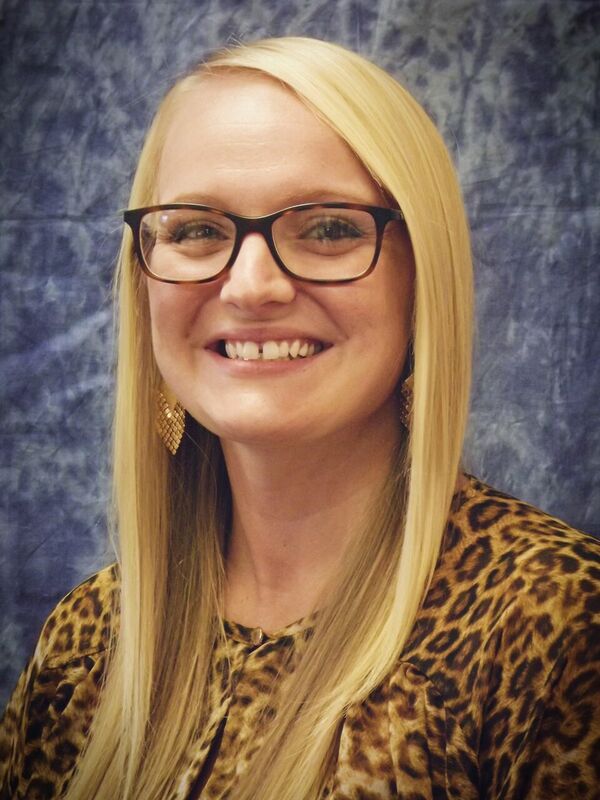 English - Mrs. Katherine began her teaching career with KSOD in 2015 upon graduating from the University of West Florida with a Bachelor of Arts degree in English and a minor in Secondary Education. Ms. Amy received her B.A. International Studies at the University of West Florida in 2001. She received her B.A.Teaching Certification and her TESOL Certification in 2008. She has worked overseas as a Teacher/Teacher Trainer. She has worked as an English Teacher in middle-school - adult. Ms. Amy was also the Head ESL Teacher. Mrs. Amy is an enthusiastic teacher that believes students learn best by doing. English - Ms. Amy began her teaching career as an ESE teacher in Bay District public schools in 2006. When students walk into her room, they become part of her extended family. Ms. Amy believes in compassion, creativity, and overcoming obstacles. She enjoys having a positive impact on our world's future. Ms. Amy holds a Bachelor of Science in Psychology from Troy University. Math - Mrs. Leigh received a Bachelor of Science Degree from Colombia State University in 2007. She has been teaching High School Math since 2009. Her professional goals include to coach, motivate, and educate secondary mathematics students in a way that engages student learning and accelerates mathematical comprehension and to work hard to personally ensure the success of every student I educate. Physical Education - Mr Hayes, began working with youth in 1996. He has worked in the capacity as a youth specialist, program manager, and educator. 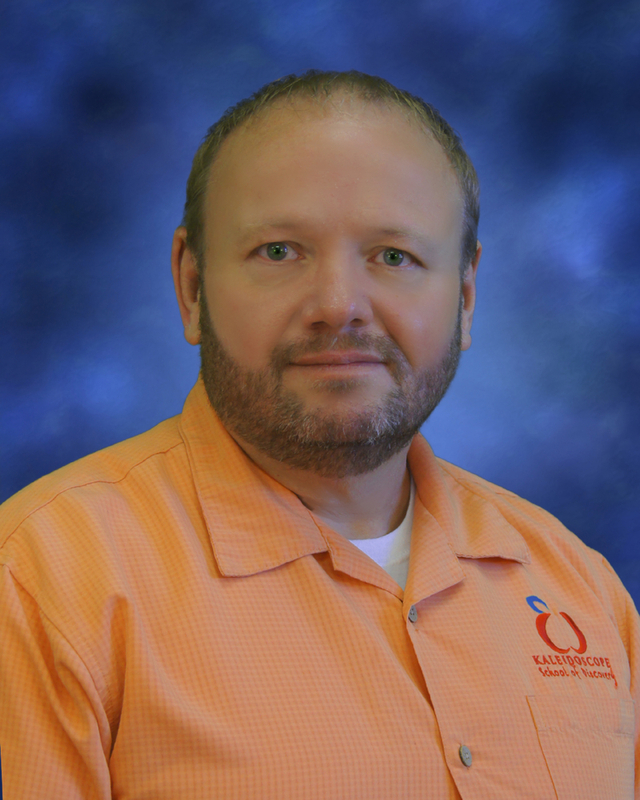 He began his teaching career working as a ESE teacher in the public school system, and began working at kaleidoscope School of discovery as the Physical Education teacher 2009. He holds a Bachelor's of Science in Technical Management from DeVry University. Science - Ms. Katie began working with students for the Bay County School District in 2006. She began her teaching career at Panama City Marine Institute.Ms. Katie joined the Kaleidoscope School of Discovery family during the 2016-2017 school year as the high school science teacher. She holds a Certificate of Crime Scene Investigations and Underwater Crime Scene Investigations. Ms. Katie holds a Bachelor of Science degree in Criminology/Criminal Justice from Florida State University.